Best Insurance Agent Linda, CA | Oakview Insurance Services, Inc. 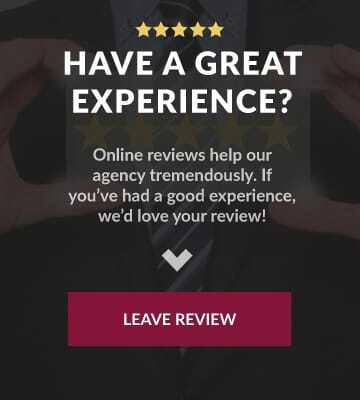 Looking for a highly rated insurance agency in Linda California? Do you need a Linda insurance agent? Oakview Insurance Services, Inc. has you covered! Literally! See why people are reaching out to Oakview Insurance Services, Inc. for their Linda insurance needs. In just a short amount of time we’ve become the go to Linda, CA Insurance Agent. 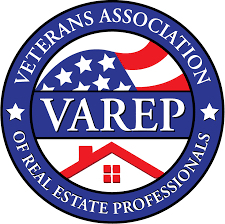 We are conveniently located 19 miles from Beale Air Force Base, and in 2018 we became a member of VAREP (Veterans Association of Real Estate Professionals). VAREP is dedicated to “Increase sustainable homeownership, financial-literacy education, VA loan Awareness, and economic opportunity for the active-military and veteran communities.” Once a year Oakview Insurance Services holds its annual FLAG DAY, where we provide and exchange old flags to the community including our active duty military stationed at Beale AFB. It’s just one way we try to give back to this proud military community. 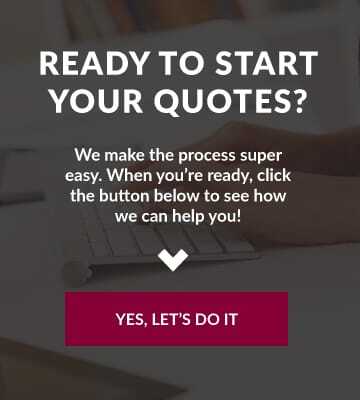 Our two main goals are to serve our clients and community so if you need help with your personal, or business insurance, call our office, or get the process started online, and see what excellent customer service feels like! Okay, we admit, that title was self imposed, but when you do business with us, you’ll quickly realize why we aren’t like most other insurance agencies in the Linda area.